Mobile apps simplify our daily life – almost everybody uses timer or calendar apps. 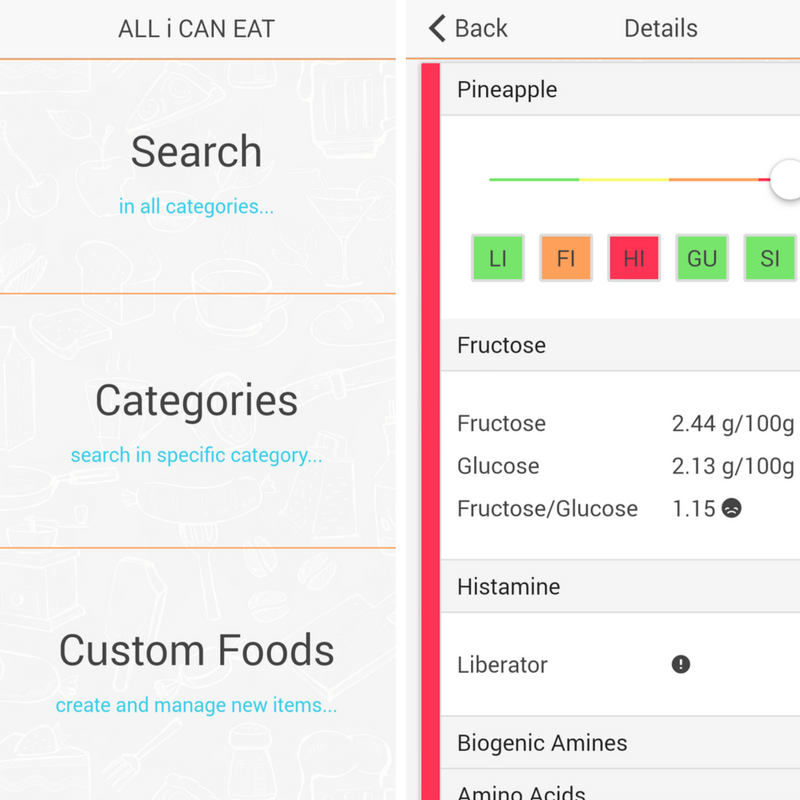 It is not particularly surprising that there is a big amount of apps available covering any food topic. 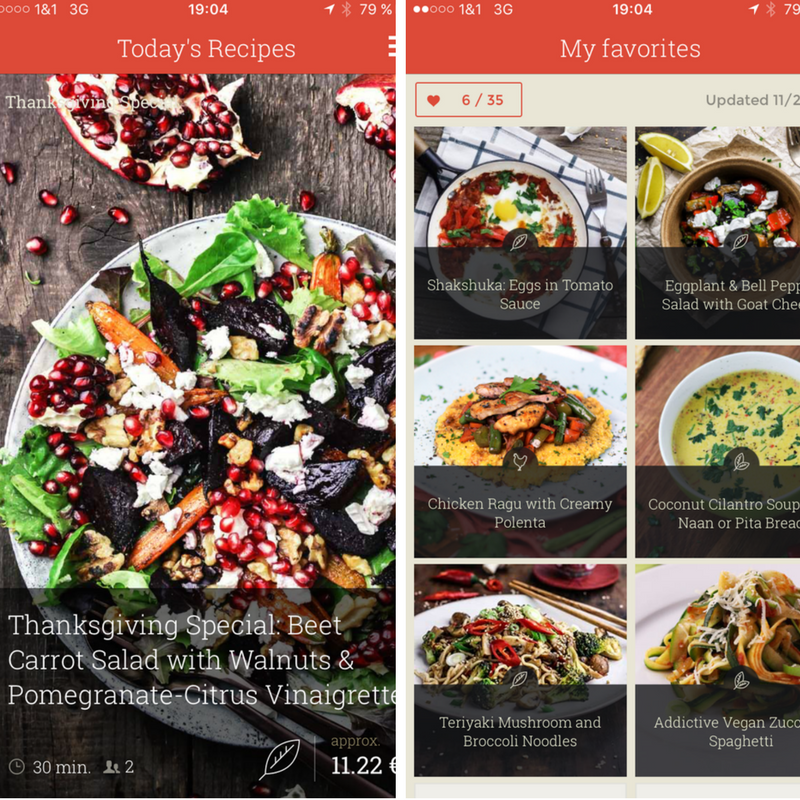 I provide in this blog post the top eight best free food apps – tested by myself and rated as ’strongly recommended‘. H ow often do you use your smartphone per day? Honestly, I haven’t got an answer, but I can say: I need it on a regular basis the whole day for different stuff. Of course I do communicate via smartphone but at the same it’s my daily helper and rescuer. My iPhone can be seen as calendar, shopping advisor, notepad, search engine, and timer – all in one. Nowadays there are mobile apps for any topic, any needs, and any situation. Some of them are completely unnecessary. When I was looking for food apps for this blog post, I researched my phone and found the very unnecessary (and kind of awkward) app Big Bang Whip. The app comes with various sounds effects of whips, perfectly to support situations in the ‚Sheldon‘ style. Of course there are not only fun apps but a big amount of apps that are truly useful and simplify our life. There is a big choice of food apps which help hobby chefs or hungry people to make the life easier. Same of them can be shitcaned instantly, some are strongly recommendable. I researched for you my favorite food apps and will shortly explain why you definitely need each of them. From new ideas for recipes and food intolerance to vine scanner and food waste. I visualized my top 8 food apps in an infographic to provide a clear overview. Furthermore this article includes a summary and short introduction of each app including download link for your Android or iOS device. 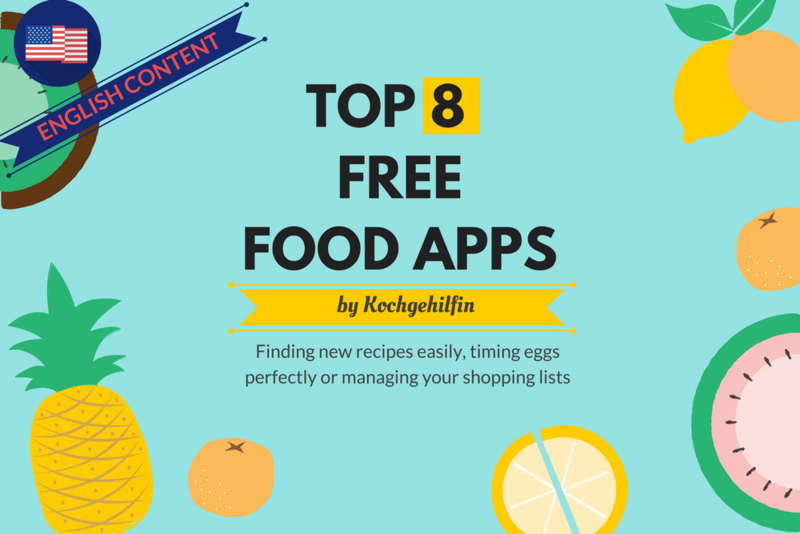 Do you use one of the following 8 food apps? 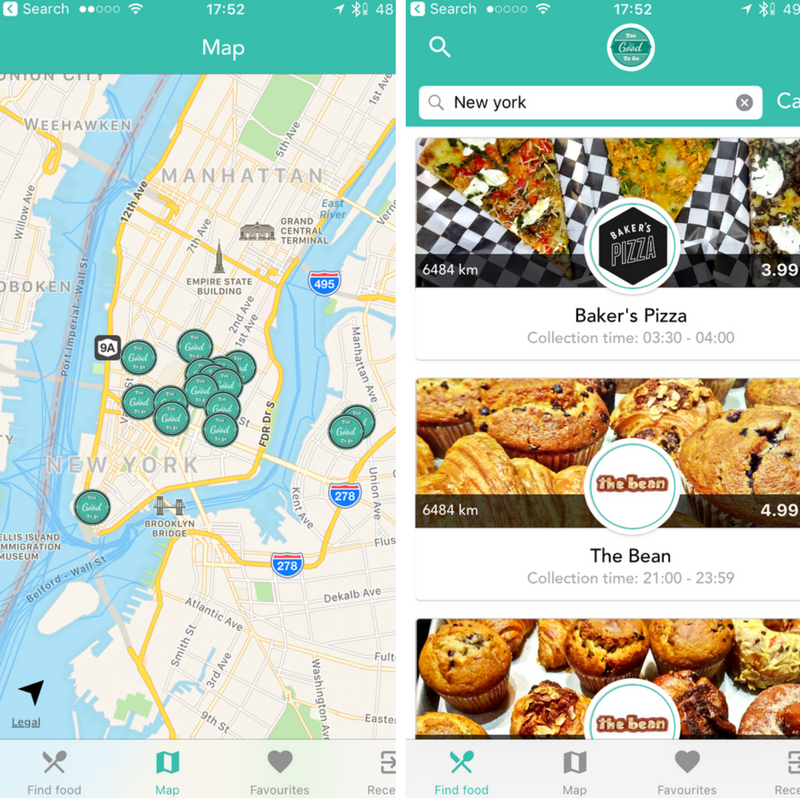 Do you miss any food apps in the overview? Please feel free to comment at the end of the blog post and provide your opinion. Happy to update the list! T here are too many recipes on Google and Pinterest? You don’t know where to start? Then you should try KptnCook. Every day the app suggests three recipes with only 30 minutes preparation time. 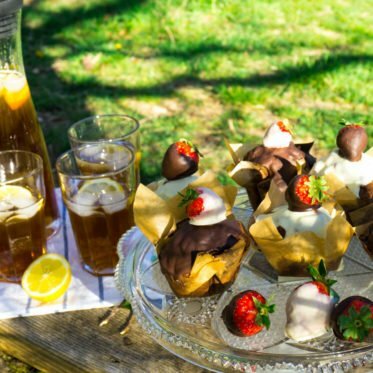 Any recipe only is very creative, suitable for daily use and is created by food bloggers. 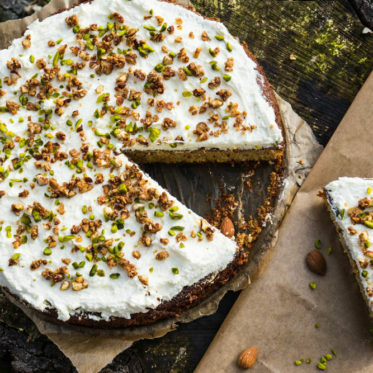 You can like recipes to save them for later. 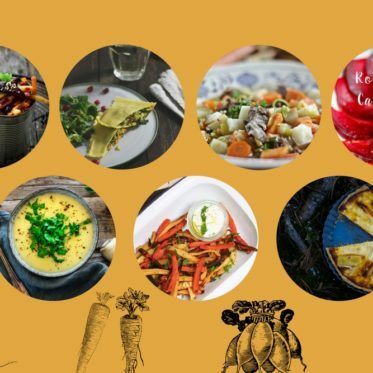 I’ve tried various delicious recipes suggested to me by KptnCook, the foodie app from Berlin, Germany. Grocery list written, but then forgotten at home. Damn, that’s so typical. Using the pon app, that will never again happen. 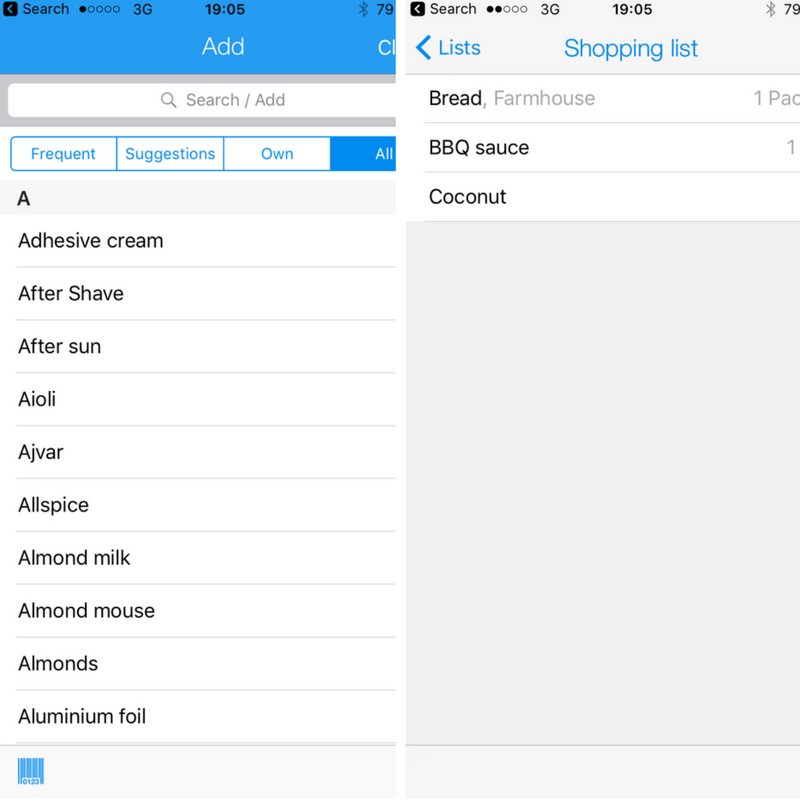 Add your grocery shopping to-dos to the list and categorize in which shop you find which grocery. Additionally, you can share your list. Share your weekend grocery list with your boyfriend, the party shopping list with your best friend. I love this feature. So far only for iOS devices. Find out which restaurants around you offer humanely-raised, vegan, and vegetarian options. 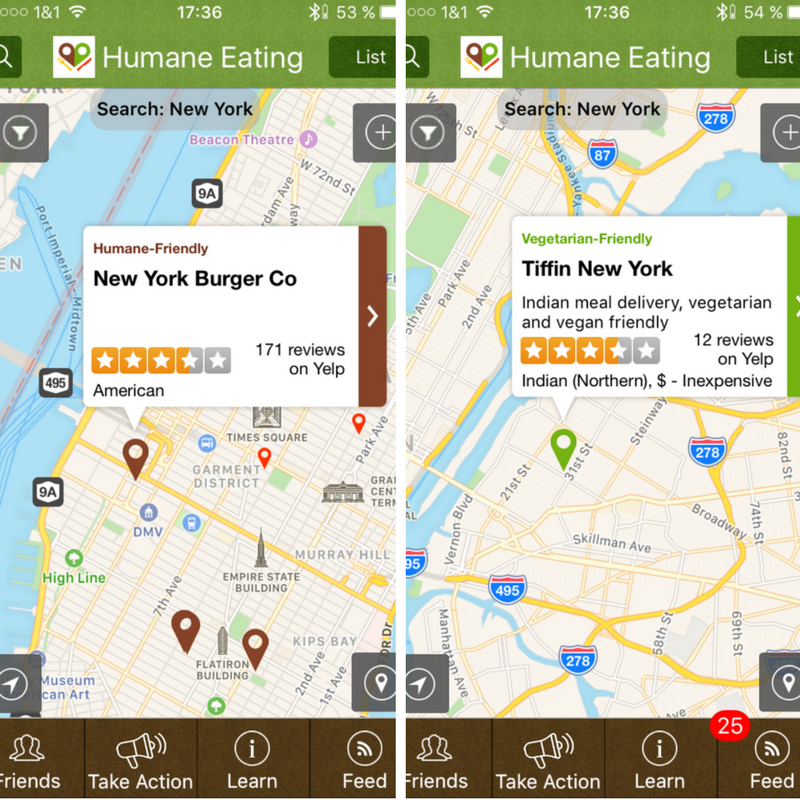 The app Humane Eating Project provides also a watch list for restaurants which serve items such as foie gras, sharkfin soup, or veal. This app is very useful for everybody, who wants to save animals from a life of horrible conditions. So far the Humane Eating Project is only available in the US. Inever can remember, how long to boil my egg for breakfast, so it’s soft but not too liquid. 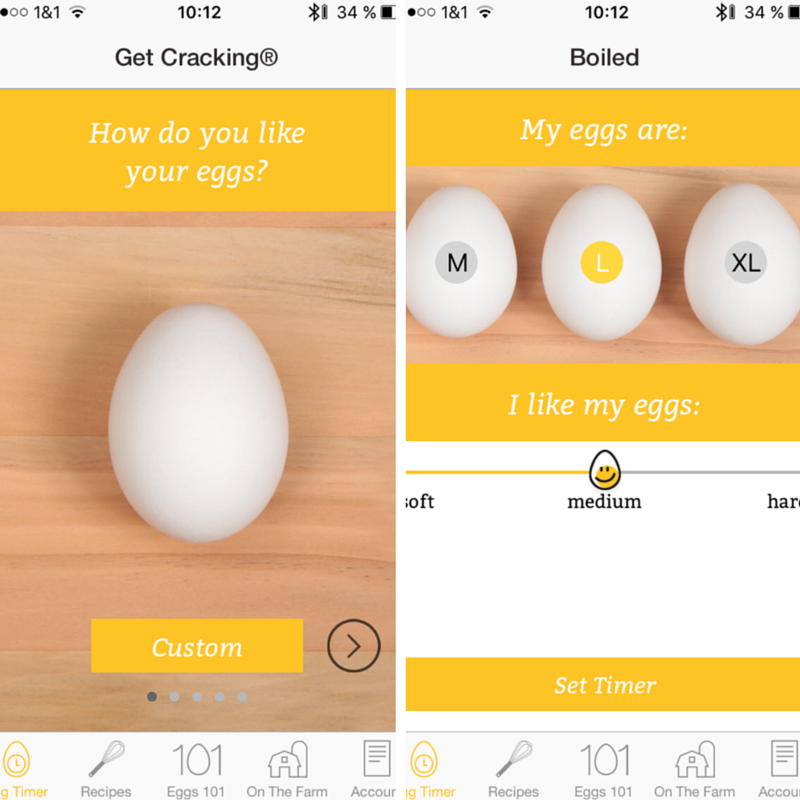 The solution it’s called Egg Timer Free (Android) or Egg Timer (iOS). In both apps you can choose which size your eggs have and how do you like your eggs. The apps calculate boiling time and of course include a timer inside. Especially when you are completely new to the food intolerance topics, you probably don’t know, what kind of food you can eat and what you should avoid. Can I have a pineapple? Does my yogurt contain fructose? 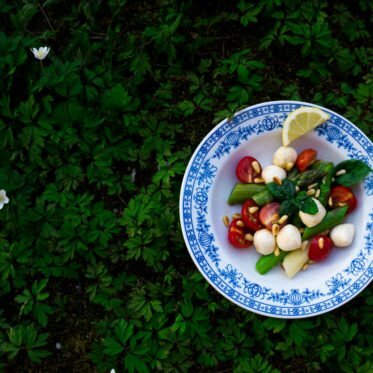 With this very useful app All I Can Eat can you double-check food – very easy when you are on the go, enjoying a nice evening in the restaurant or doing your grocery shopping. Ineed to confess that I’m not a vine expert at all. When I’m in a restaurant I’m super happy when somebody else choose the vine for me. 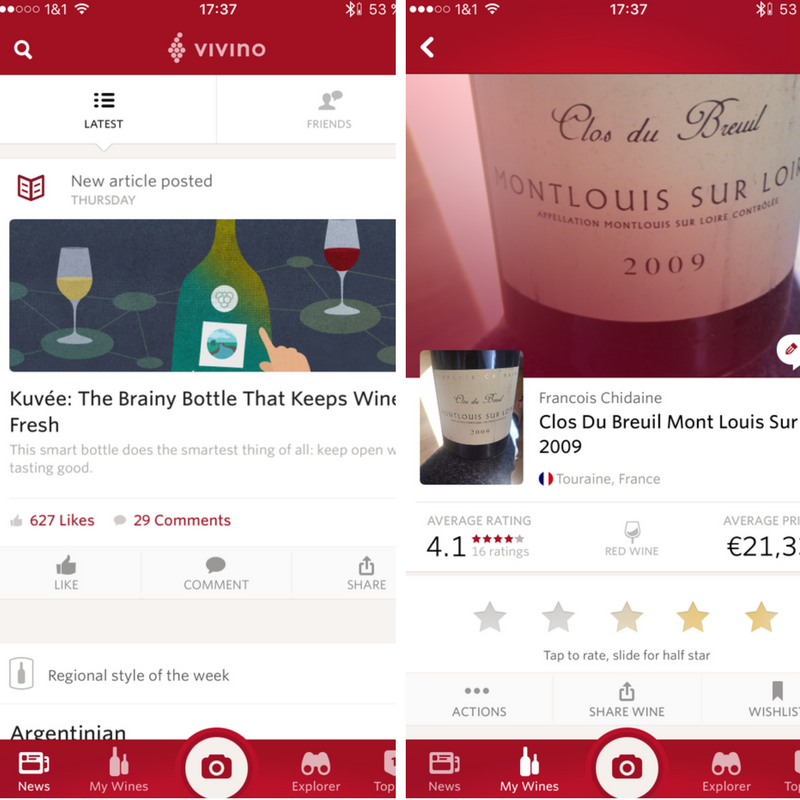 With Vivino you can check the vine menu easily. The app tells you how the vine was rated by others users and what’s the actual price. If you are doing your grocery shopping and you are struggling which vine to choose you can scan the vine label and the app gives you all the information you need. Restaurants, cafes and bakeries throw away tons of food. The app To Good To Go covers exactly this issue. It offers restaurants & co the opportunity to provide food just some minutes before the shops shut. 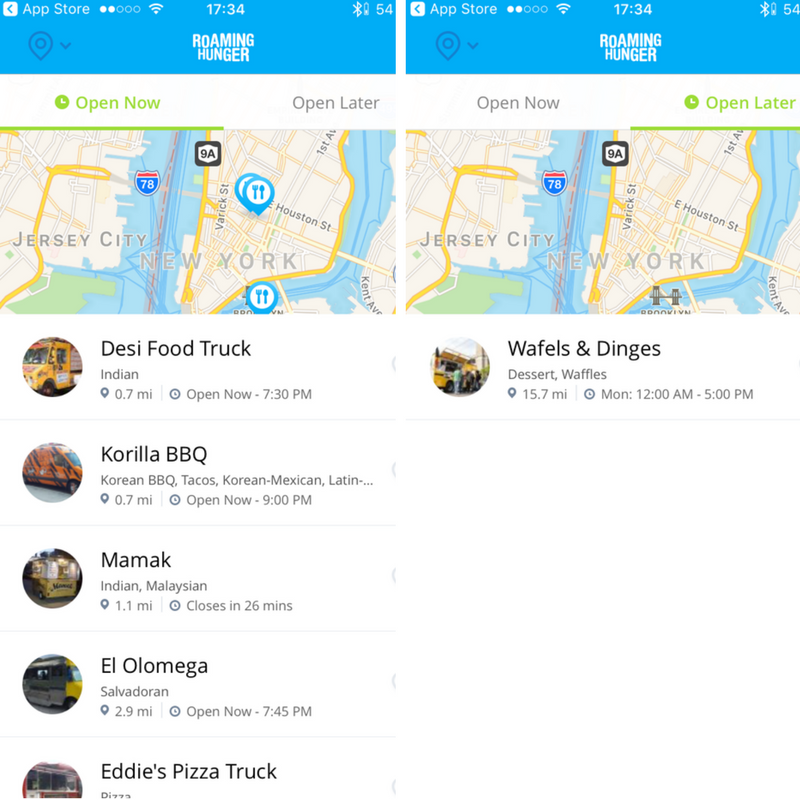 You have an overview in the app where you can see where to get favorable food and when it can be picked up. So you can save a little bit of money and still good food won’t be throw way. For me that’s an amazing idea. I need some food now. Yes, I want to get some amazing street food. How can I find the closest one? It’s super easy: open the app Roaming Hunger, enable geo-location, choose a food truck around you and enjoy. You have also the option to sort vendors by who you like best and highlight your list of faves on a map. Right now the app is US only.